Who owns Sportpesa? 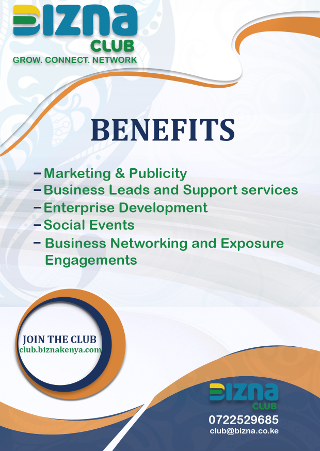 Well, a club of local and international investors spanning three continents is behind the mobile phone-based sports betting platform SportPesa, whose fame touched a new peak with the signing of a £10 million (Sh1.321 billion) sponsorship deal with the ex English Premier League team Hull City, would then go on to sponsor Everton in another billion deal, and later on venture into F1 sponsorship. In the club of deep-pocketed millionaires, whose ability to mint money has more than quadrupled with SportPesa’s runaway success, are an ex-Kenya Airways pilot, a shrewd Nairobi businessman, a female veteran of the gambling industry, three Bulgarians and an American businessman. Former chairman of the Kenya Airline Pilots Association (KAPA) Ronald Karauri, businessman Paul Wanderi Ndung’u and Asenath Wachera Maina, the brains behind the controversial ‘Shinda Smart’ lottery, are the principal owners of SportPesa, the Business Daily can reveal. Three investors from Bulgaria — Guerassim Nikolov of the ill-fated Toto 6/49 lottery, Valentina Nikolaeva Mineva and Ivan Kalpakchiev — as well as American businessman Gene Grand are also in the list of top shareholders of Pevans East Africa, the entity behind SportPesa. Two other Kenyans, Francis Waweru Kiarie and Robert Kenneth Wanyoike Macharia, also have minority stakes in the betting firm, according to regulatory filings at the registrar of companies. Mr Karauri currently serves as the chief executive officer of SportPesa. Mr Nikolov’s Toto 6/49 lottery closed shop in 2011 under the weight of debts having operated in the market for about two years. 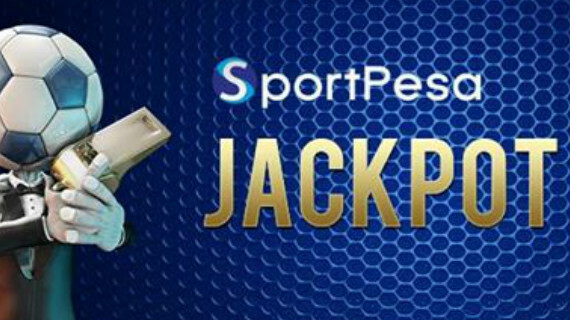 SportPesa grabbed global attention this week when it became Kenya’s first company to sponsor a football team in the UK’s lucrative topflight premier league, and topped it up with a betting deal with Southampton FC — the club Harambee Stars captain Victor Wanyama played for until his transfer to Tottenham Hotspurs.